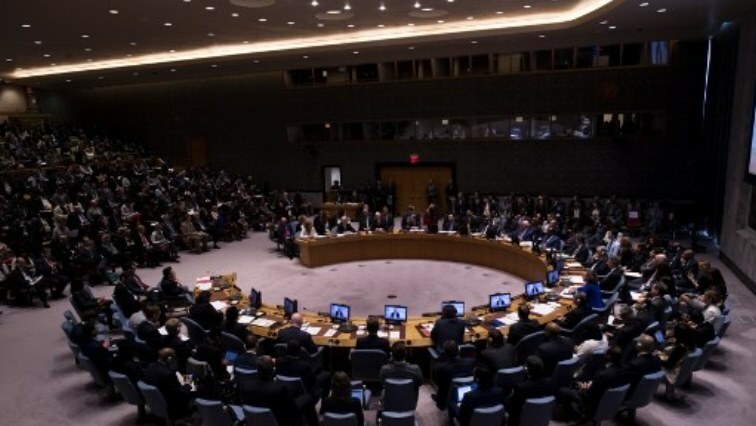 The draft resolution calls on all sides in Libya "immediately to re-commit" to the UN dialogue. "Visionaries" returns to our TV screens with Season 2, every Wednesday at 20h30 on SABC 2! “Visionaries” is an intimate talk show that celebrates everyday South Africans for who they are, what they do, and how they create a life worth living for themselves. "Visionaries" raises the profiles of those that can shift the country’s mindset and keep the possibilities of a better tomorrow alive.